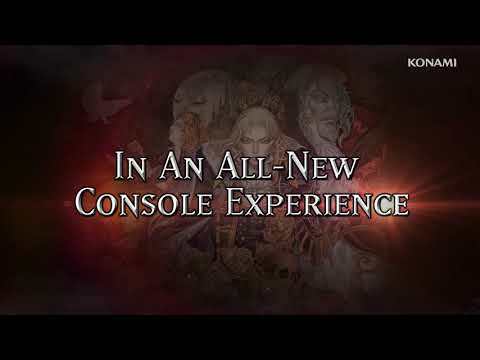 2 Castlevania masterpieces available for the first time on PlayStation4! Now relive 2 of the greatest titles within the Castlevania series: “Rondo of Blood” (PC Engine) and “Symphony of the Night” (PlayStation). Castlevania Requiem: Symphony of the Night & Rondo of Blood was released on PS4 179d ago in the US and the UK. Notify me when Castlevania Requiem: Symphony of the Night & Rondo of Blood is available.